Courses are priced with HUGE discounts at a $6,600 value, or $600 / hour for private sessions. Naomi is 11 years old. She was competing in Rhythmic Gymnastics and now has been cast in La Sylphide with the Los Angeles Ballet. 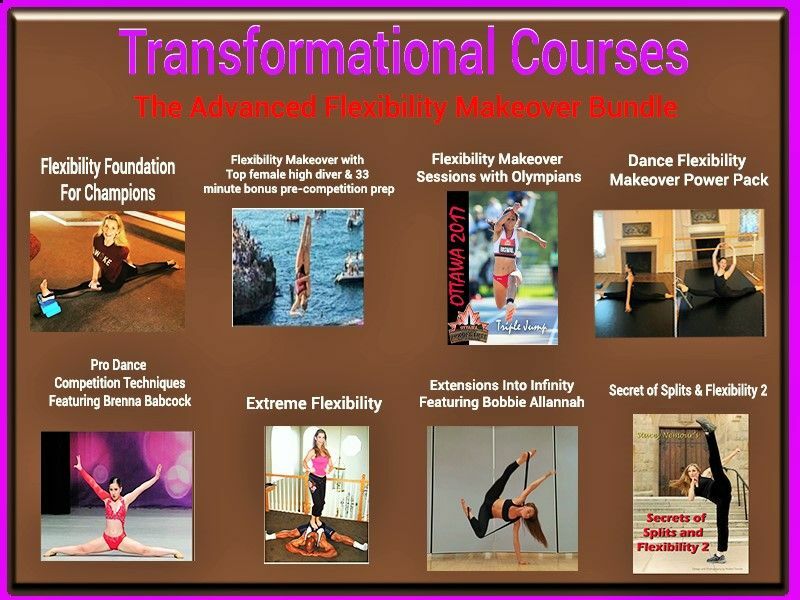 This course is # 1 in an ongoing series following Naomi's Flexibility Journey as Stacey continues to guide her, you too can now have access to the magic that happens behind the scenes.